A residential structure is seen partially submerged as flood waters recede in Kuttanad, Alappuzha in the southern state of Kerala, Monday, August 27, 2018. 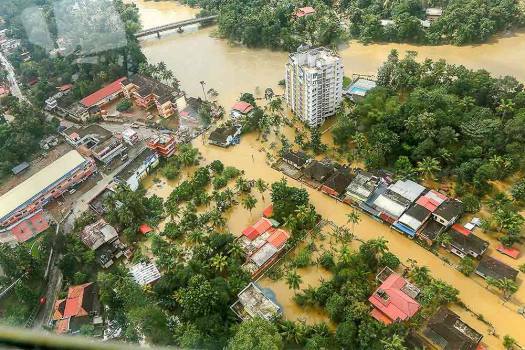 Flood affected areas of Chengannur seen from a Indian Navy helicopter, at Alappuzha district of the Kerala, Monday, August 20, 2018. 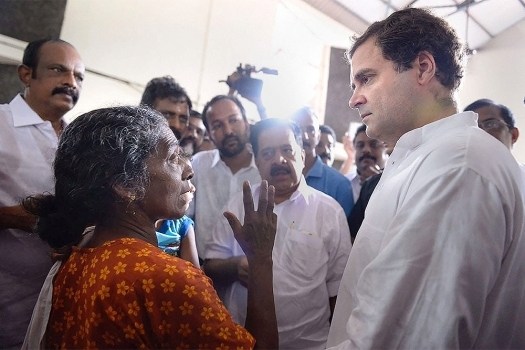 Congress President Rahul Gandhi interacts with the flood-affected people at a relief camp in Chengannur, Kerala. 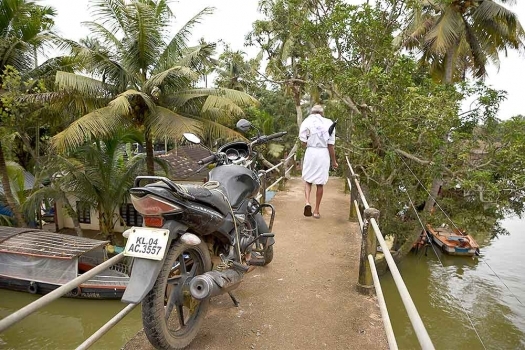 A motorcycle is seen tied to the railings of a foot over bridge to protect from flood waters in Kuttanad, Alappuzha. 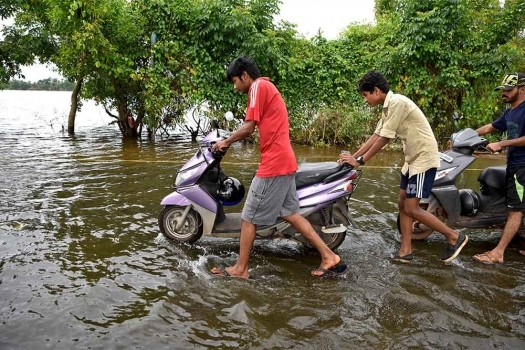 Youth push their two wheelers through a flooded Alappuzha Chenganassery road in Kuttanad, Alappuzha. 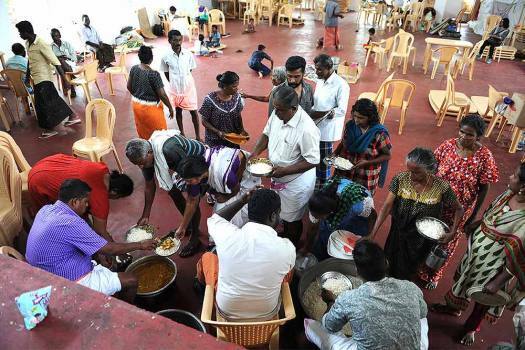 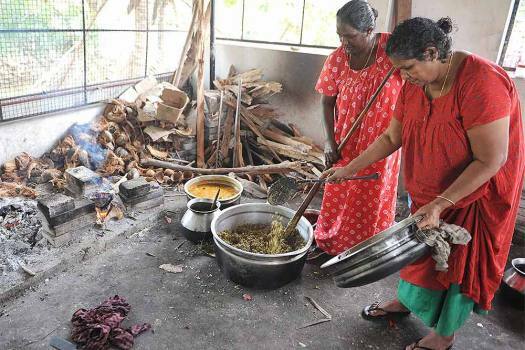 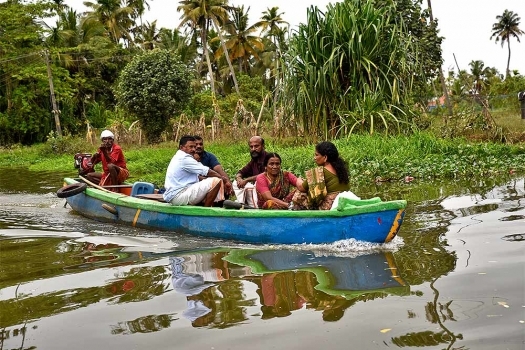 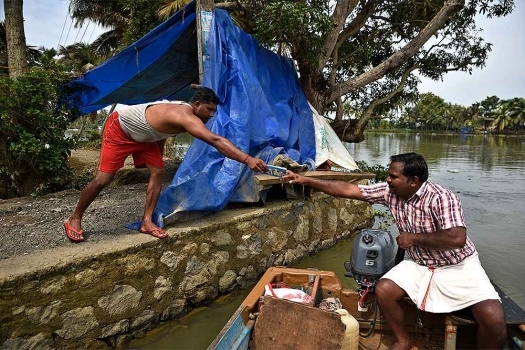 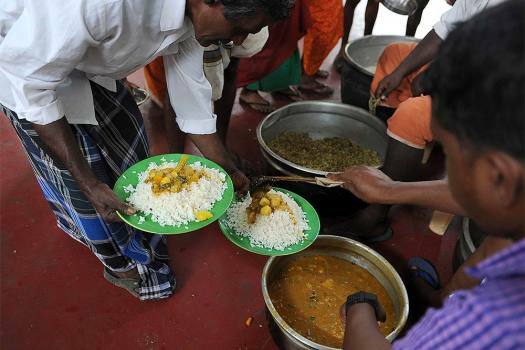 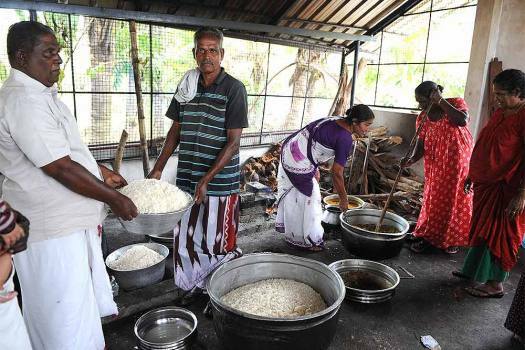 Flood affected people who had taken refuge in relief camps return to their houses in boats in Kuttanad, Alappuzha. 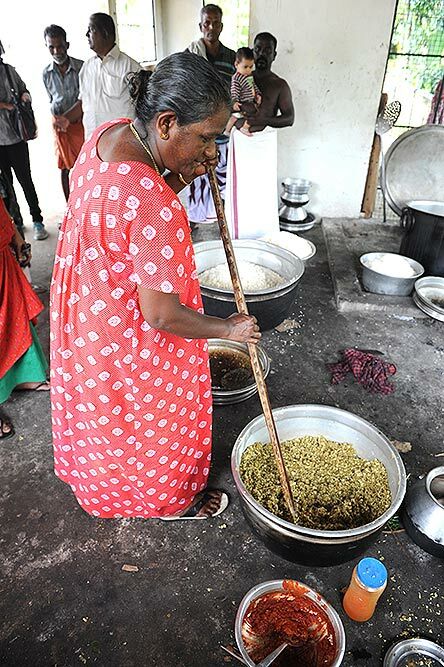 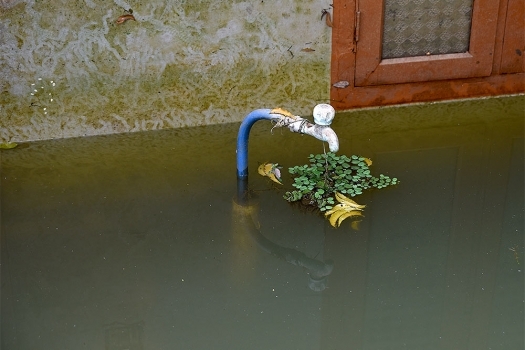 A drinking water tap stands out as flood waters recede in Kuttanad, Alappuzha in the southern state of Kerala. 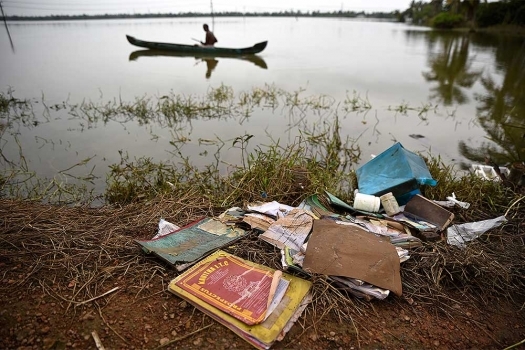 Books and other documents damaged in floods are left to dry as a man rides a boat to fetch fodder for his flood affected cattle in Kuttanad, Alappuzha. 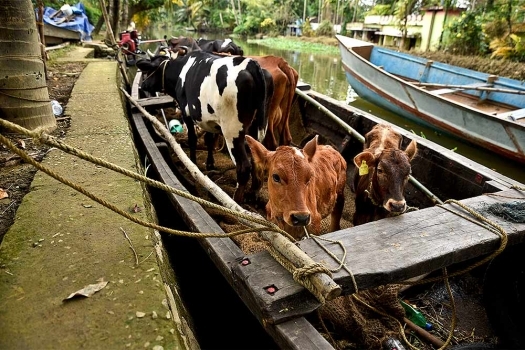 Cows and calves which were displaced during floods are brought back to the homes of their keepers in country boats in Kuttanad, Alappuzha. 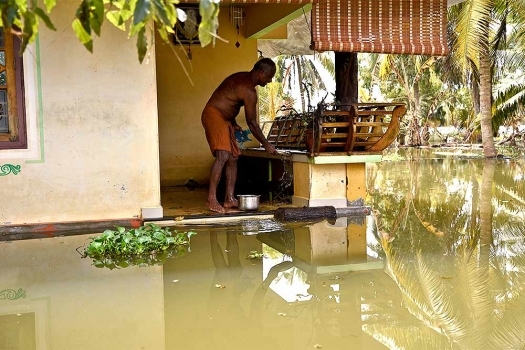 A man cleans his house as flood waters recede in Kuttanad, Alappuzha in the southern state of Kerala. 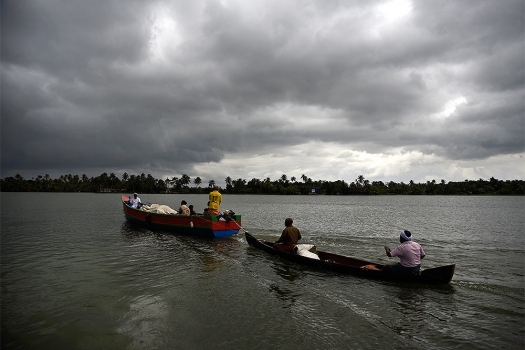 Flood affected people return to their homes in boats as water levels recede in Kuttanad, Alappuzha. 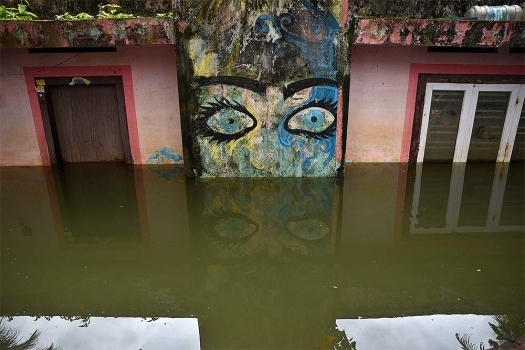 A house is seen partially submerged as flood waters recede in Kuttanad, Alappuzha in the southern state of Kerala. 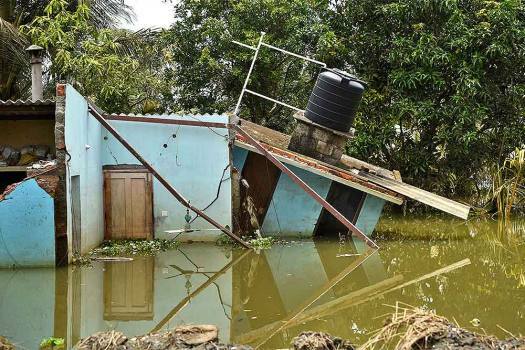 A residential structure is seen partially submerged as flood waters recede in Kuttanad, Alappuzha in the southern state of Kerala. 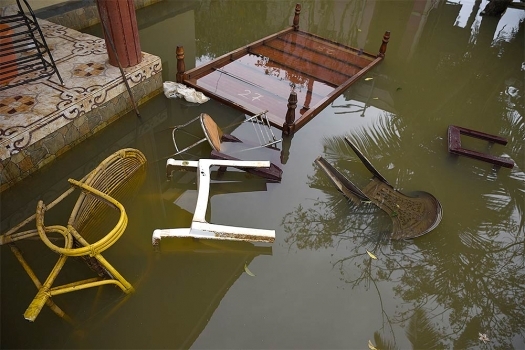 Household furniture lies submerged in floodwaters in Kuttanad, Alappuzha in the southern state of Kerala.